Few animals elicit more adoration than puppies and miniature dogs, but a dark side exists in today’s designer dogs, the cross breeding of two purebred dogs, where health problems, shortened life spans, and vulnerability to disease may impact the family pet. In the past few decades, Franken dogs like Cockapoos (a Cocker Spaniel and a Poodle), and the giant Schnoodle (a Schnauzer and a Poodle) have danced into hearts around the world, often leaving families with big vet bills, and intense grief after a death of a beloved canine friend. Warning against dog farms and puppy mills that recklessly cross-breed designer dogs, veterinarians and animal advocates often see poorly socialized animals come into their offices. Diseases like parvovirus and Giardia run rampant in farm-bred animals, and take a beloved family pet from health to death in just a few weeks. Owners pay thousands of dollars to bring one of these designer dogs home to the family only to see the poor animal suffer and die from a disease or some life-threatening genetic problems. Some experts even warn against mental health problems. What happens when breeders combine a herding dog with a guard dog? A very “confused” puppy may be borne! Sometimes designer dogs do carry desirable traits from their parents. For example, the life expectancy of a Labradoodle (a Poodle and a Labrador Retriever) may reach around 15 years, just like a Poodle. That’s a jump up from the average lifespan of a Retriever, which tends to be around 10 to 12 years. However, hoping for the best traits to appear in a designer dog with none of the bad is expecting too much. It’s not uncommon for purebred dogs to experience increased risk of cancer or heart disease. 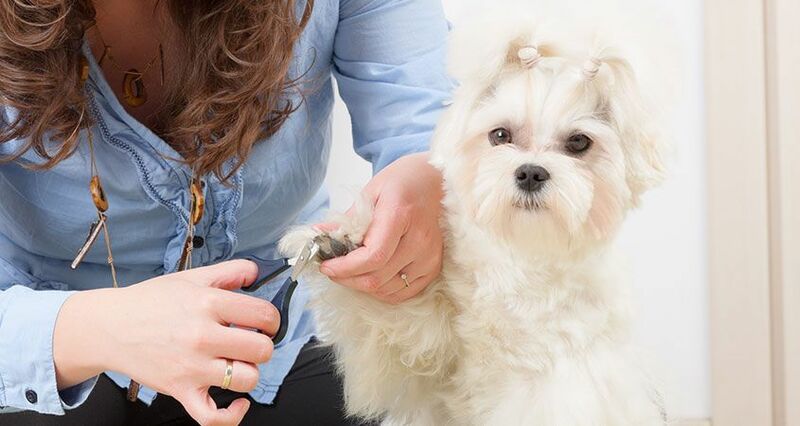 Designer dogs also come with all the same potential issues from inbreeding and more. Hip dysplasia, premature deafness, and arthritis don’t magically disappear because a dog is a “designer” dog. Often photographed by paparazzi, owning a designer dog seems to be a requirement for fame and celebrity. Actor Jake Gyllenhaal owns a Puggle, Ellen Degeneres owns a Maltipoo, and Tiger Woods owns a Labradoodle. Each time a celebrity heads out his or her front door with an interesting new dog, people want to buy it and take one home. 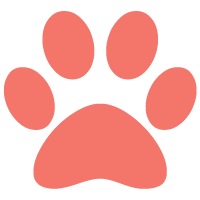 In addition, the American Canine Hybrid Club (ACHC) has fueled public desire for these dogs by recording the ancestry of thousands of designer dogs. Unfortunately, puppy buyers assume that a dog is safe because it has a documented history and is “registered.” A piece of paper with details about the puppy’s parents is no guarantee of health. The American Kennel Club recognizes around 160 breeds. The ACHC, on the other hand, features over 500 types of designer dogs. When a designer dog can’t be trained because of unmanageable mental problems, or requires thousands of dollars of vet bills because its eyesight is failing, or it has a congenital disease, many regular families can’t pay and must abandon their designer dog. In addition, some breeders sell designer dogs as hypoallergenic (like the Labradoodle), but that trait isn’t always certain. A new dog owner who purchases a dog because it’s not supposed to make him sneeze could be in for a rude awakening when his designer dog forces him to grab a box of tissues. Designer dogs often cost hundreds more than their purebred counterparts, and thousands more than a needy puppy at a shelter. 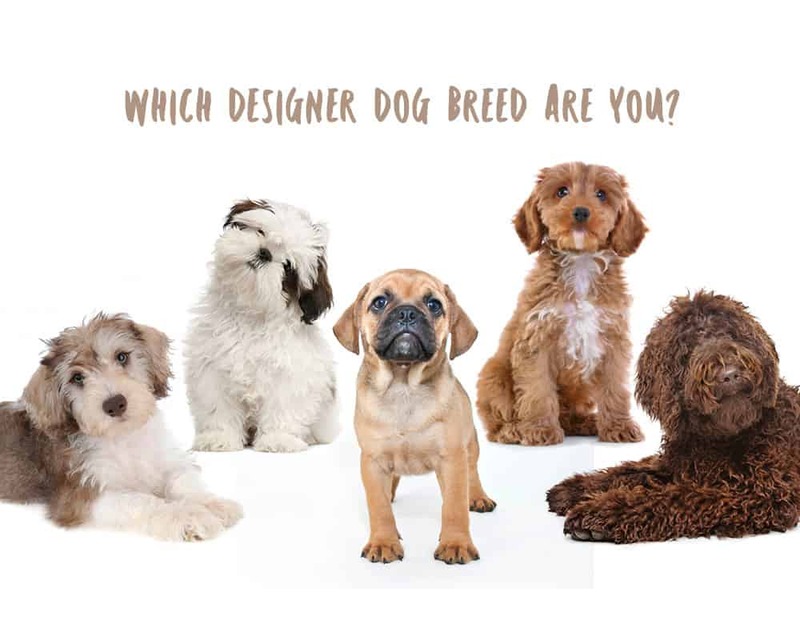 If you’re interested in getting a designer dog, researching the dog’s potential problems, pedigree, and genetic risk is an essential step before you buy one.